Incandescent, 2016, oil and collage on wood panel, 48 x 24 inches (diptych). 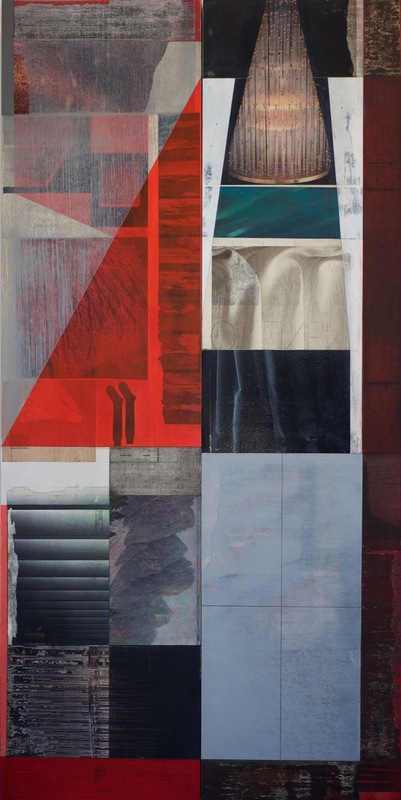 Infrared, 2016, oil and collage on wood panel, 48 x 24 inches (diptych). 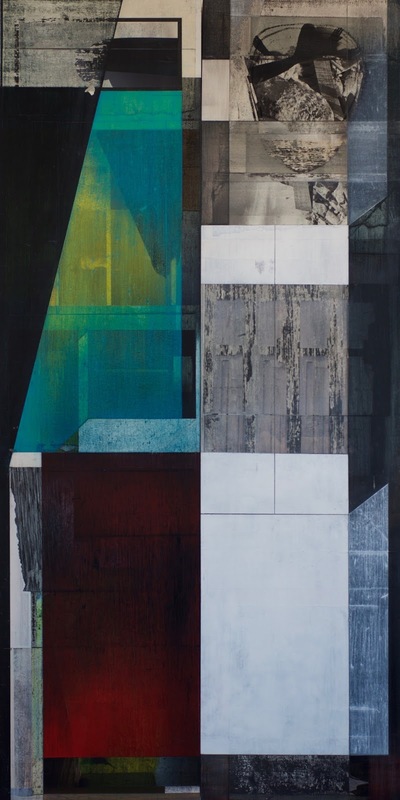 X-ray, 2016, oil and collage on wood panel, 48 x 24 inches (diptych). Electromagnetic, 2016, oil and collage on wood panel, 48 x 24 inches (diptych). Luminescent, 2016, oil and collage on wood panel, 48 x 24 inches (diptych). Ultraviolet, 2016, oil and collage on wood panel, 48 x 24 inches (diptych).